This one goes out to all the foodies in Delhi. 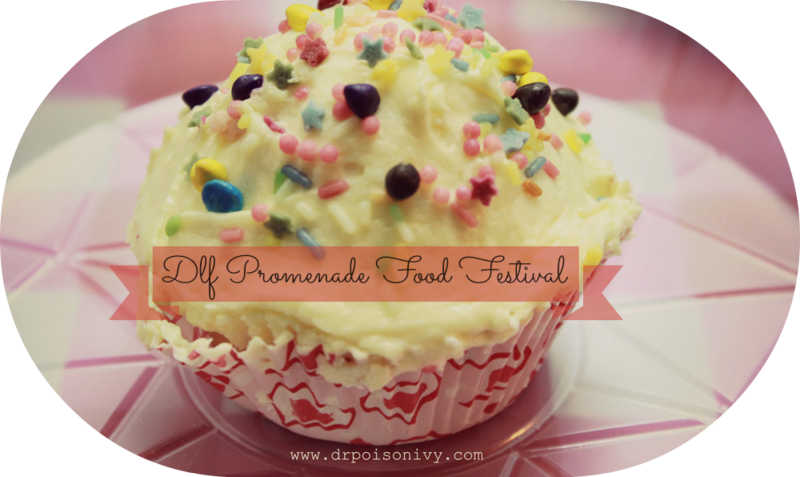 If you are on the look out for a place that has entertainment for the entire family DLF promenade has a Food Festival going on from 20th match to 30th march 2014.The place is packed with amazing food from Italia, Setz, The Big Chill, Soy Express, TGIF, Amici, Tibbs Frankie, Uzuri, Dana Choga and Ploof. A train ride for kids,this and so much more. I was invited to check out the food festival and try them out . Setz is a must try-esp their salmon sushi and raw papaya salad. For light drinks i would recommend TGI Friday. While if you are into Shakes and smoothies then don't forget The Big chill. When night came the whole place lit up ,people lounging by the water fountain,a Live band playing in the background ,families enjoying quality time. The perfect place to hangout esp since the weather is amazing these days. Be sure to drop in . Great Pics! You've made me so hungry!! oh my my i will never forgive you for this post :/ aahhhh i want to eat all of it :( u have taken such awesomeeee pics!!! Gosh! The food is absolutely tempting! Such an exquisite menu.